This weeks sotw is from George in the UK. 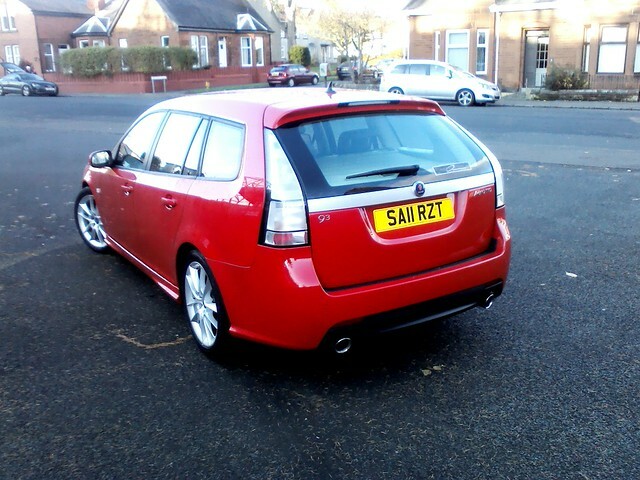 Another very smart bold colour which makes our Saabs stand out from the crowd. Hope you are well, just wanted to share with you some recent photos of our freshly washed 9-3 TTid Aero Sportwagon in laser red. 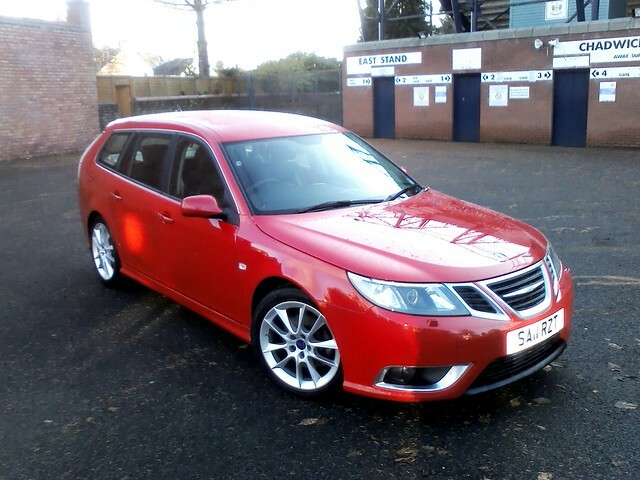 We bought this car on 1 August and just love it…never used to be a big fan of red cars, but have to say I think this one looks particularly stunning in Saab’s laser red. Hope you may consider as a possible contender for SOTW sometime in the future. Big thank you to George for sharing, there are a few extra pictures on Flickr for you to look at. I am from the island of Sao Miguel Azores Portugal. This is my 9-3 1.9TTID 180hp my09. It just got it remapped to 210hp with maptun. I also upgraded to 18″ wheels from AXE wheels and got Michelin Pilot Sport 3’s mounted on them. I also upgraded front brakes to turbo groove discs and redstuff brake shoes from EBC brakes. Hope I get on saabsunited.com! Thank you Joao, you are most welcome. Last October I was approached by Fredrik Åberg and asked to write a review of MapTun’s Stage 1 tuning kit for the diesel 9-3. Given the rumors last year of future NEVS 9-3s fitted with the diesel engine I thought it was an excellent idea to explore further. There are three versions of the 1.9 TTiD engine: 130, 160 and 180 bhp. MapTun takes all of them all the way to 210 bhp. The upgrade was easy enough. I hit a rough spot at first, but after Fredrik pointed me to an updated 64-bit device driver for MapTun’s USB device I was able to upload their engine map to Anna’s 9-3. We were finally all set. 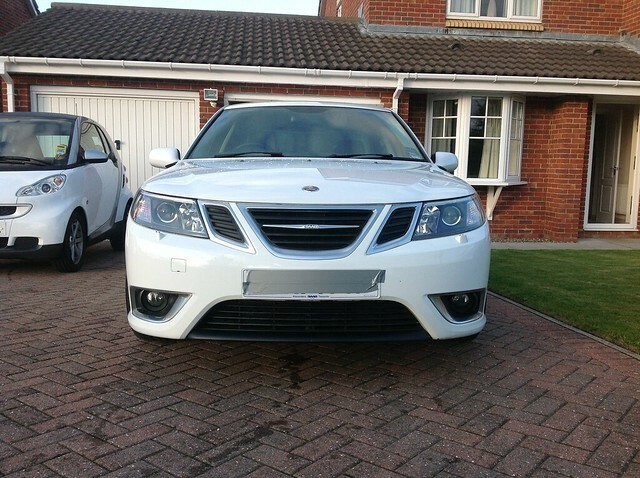 My first impression was that it drove more like a Saab should. The difference between 130 bhp and MapTun’s 210 bhp is of course noticeable. The tendency to eat tyres in roundabouts and faster overtaking is most welcome. Sadly I only got one test run in before it became necessary to mount the studded winter tyres, so more detailed testing of acceleration will just have to wait. There is also the question of the engine’s running-in phase that might skew the results at this point. Ranting about the media v2.01…ah! It Is a reflection on the media and some of it´s auto and financial journalists. At first I was going with a total rant about one journalist in particular that I feel often tend to drift to “Saab hatred” named Håkan Matson of Dagens Industri. But I wont do a full article about him. I´ll give Håkan that he is sometimes right in his assessments and actually writes something worth pondering about at times. But at the same time he is sooo happy whenever given the chance to give his very biased and negative views on a Saab model. As an example his extremely distasteful report from the NYIAS some years ago when the 9-7X made it´s debut and on live television tried to make Fords Head of Design at the moment agree with him that the 9-7X was a crap car and was truly ugly. 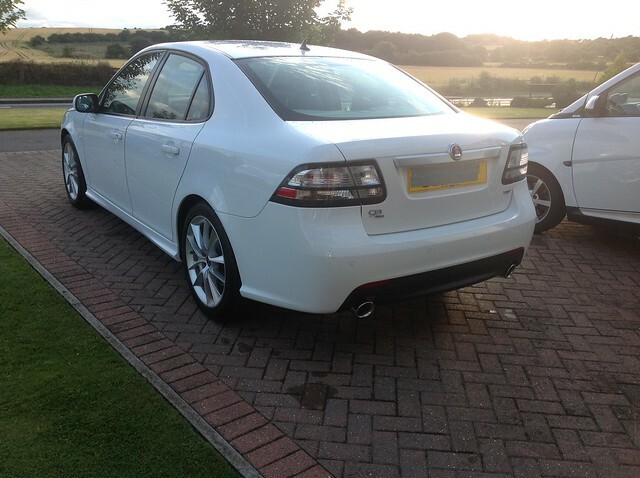 Of course he was told that “:-No I think it´s a great looking car and wish Saab all the best”. No matter that Håkan was right in a couple of things… The size of engines and engineering of the car was not true to Saabs philosophy of building cars… he still stood there heaving dirt on the Swedish industry. Anna Andersson from automotorsport.se seems to have a great time in Jukkasjärvi driving the 9-5 on an ice lake under the supervision of Mr. Per Eklund. This is one of those telephone calls to a reporter that automotorsport seems to do to grow the interest on the next edition of their magazine. And so as a last question to her, after talking about the 9-4x Pär Brandt asks her, if she had seen something else over there. This is the Googletrans of her answer. Is this “green car” the 9-3SC? Or is she talking about a 9-5 SC, which looks more spacious than a V70? We will know next week. Moved back to the top – this is by far the most important story of the day. 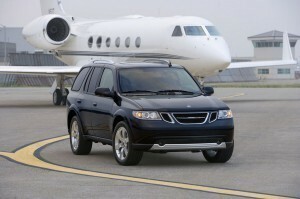 It’s going to impact Saab’s sales in a number of European markets in a huge way. TTela.se has it black on white. Yesterday on a customer event Kjell ac Bergstöm (Chief executive of Saab Powertrain) announced that during the Independence Day presentations Saab will introduce the 9-3 TTiD Sportscombi with an CO2 emission below the magic 120 g/km value. If you’re living outside of Europe, then you might be wondering exactly what all the fuss is about when it comes to Saab’s new low-emissions TTiD engine range. 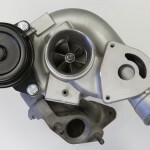 Comparing the Saab TTiD with its low-emissions competition shows that this new engine range has lefted Saab into a super-competitive position in the European market. There are few, if any vehicles that offer the similar amounts of space, power and low CO2 emissions as the 9-3 Sport Sedan fitted with one of these updated TTiD engines. And they’re close to getting the SportCombi under the 120g/km threshold, too. 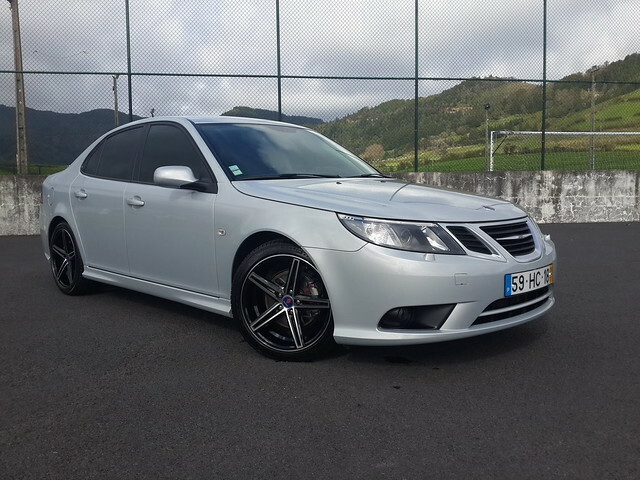 In addition to the twin turbos, Saab has reduced friction in the engine, added low rolling resistance tyres, lightened the car by replacing the sound deadening material, improved the aerodynamics and altered the gear ratios. 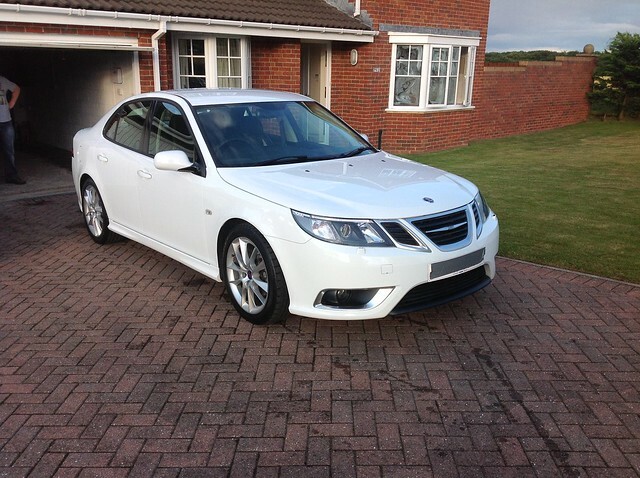 It means the Saab now circumvents first year VED and costs just £30 per year thereafter. And it will be music to fleet users’ ears that the 9-3 has dropped below the all-important 120g/km threshold for the first time (except Aero models). With that comes BIK tax at 13%…..
….The 180bhp diesel engine is a real cracker and the 9-3 balances responsive handling with pothole-smothering comfort. Tall gearing means it settles at low engine speed on the motorway, nice and quiet…. [The gearchange] and a cabin that’s starting to look its age now are the only real gripes; the 9-3 isn’t a benchmark car in any area, but nor does it feel a generation behind any more. In a nutshell, the 9-3 diesel is better and cheaper than it was before – and you can’t really ask much more than that.